This week we begin by paying our respects to Roy Burns. 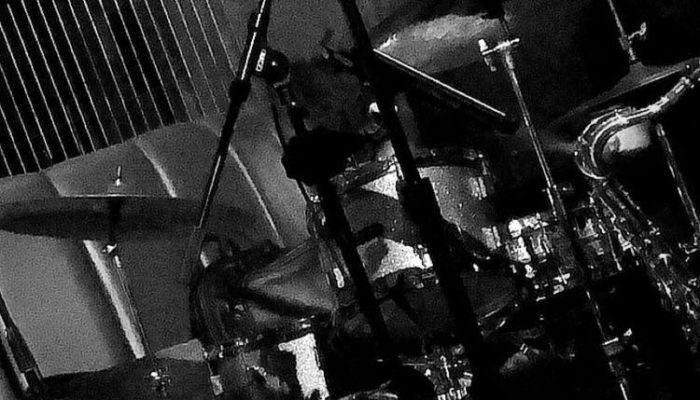 Roy was best known as the founder of Aquarian Drumheads. We take time to discuss his contributions to our profession regarding his groundbreaking educational concepts (clinics, lessons, and writings) as well as his performance career (Woody Herman, Benny Goodman, and more). Roy passed away in Anaheim, CA on Saturday, May 5th at the age of 82. We also welcome to the show performer, author, and educator, Ted Mackenzie. Ted recently relocated to the Atlanta area from upstate New York. 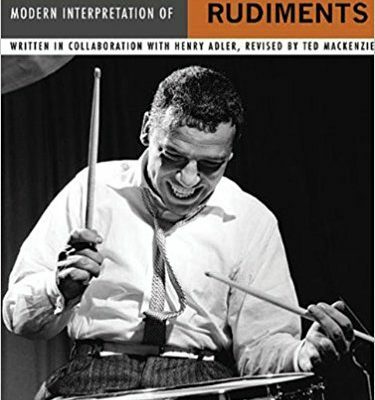 By a chance meeting Ted was chosen to revise Henry Adler’s seminal book, “Buddy Rich’s Modern Interpretation of Snare Drum Rudiments”. Mackenzie, one of Adler’s previous students, knew the book and recognized there were a few things that could be revised or added. 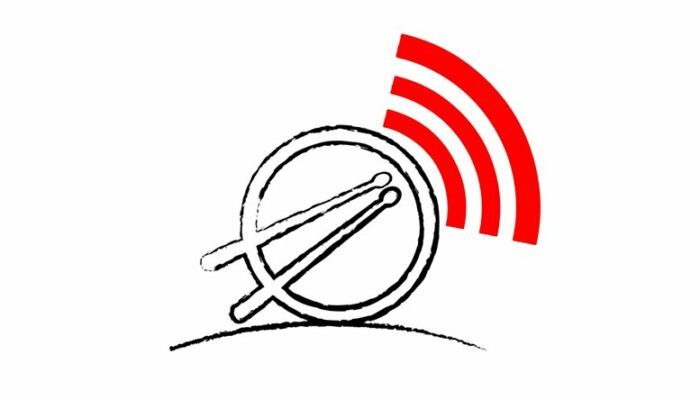 We get to hear about the full process, the blessing from Adler, the follow up book (“Buddy Rich’s Rudiments Around the Kit”), the recording of supplemental DVDs, the creation of the “The Ultimate Drummer’s Workout”, and much more. For Ted’s personal site click here. For Ted’s Amazon page click here. For Ted’s publisher, Hal Leonard’s page click here.